Globetrotting music legend Dalvanius Prime energised small-town Patea and beyond, after managing to get a song in te reo onto the radio, then right to the top of the New Zealand charts. 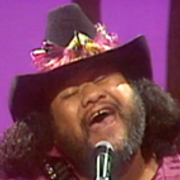 Aside from 'Poi E', the larger than life singer turned producer presented TV's Sweet Soul Music, and composed for the screen — including 1989 documentary Carmen and his award-winning work on classic Barry Barclay film Ngati (1987). Plans to make an animated Poi E fantasy failed to take flight, before Dalvanius passed on 3 October 2002. 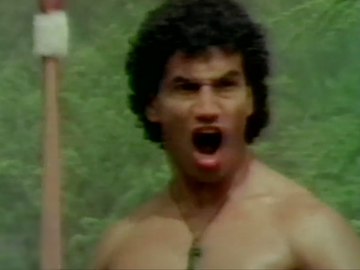 His life and work is celebrated in two documentaries: TV's Dalvanius and Poi E - The Movie. This full-length documentary gives warm-spirited context to the song that has been the soundtrack to countless back lawn crate parties and freezing works chains (watch the credits). 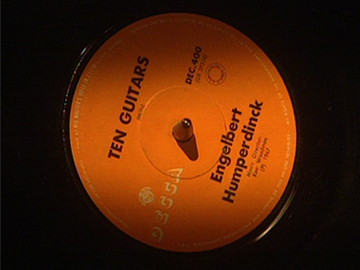 It was released as the B-side of singer Engelbert Humperdinck's Please Release Me, and became an unlikely hit in Aotearoa with fans who have done the "dance, dance, dance ...": including Dalvanius (who discusses its "pop-schlock" charms), Bunny Walters, The Topp Twins, and a special group of ten guitarists. 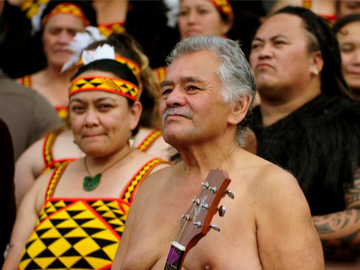 The documentary also explores why "the national anthem of Patea" is so appealing to Māori. 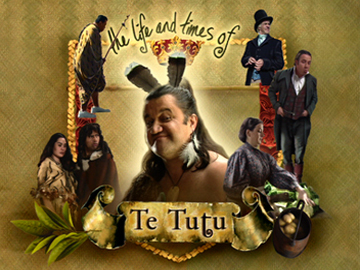 This turn of the century comedy series follows the daily life of fictional colonial Māori chief Te Tutu (Pio Terei). 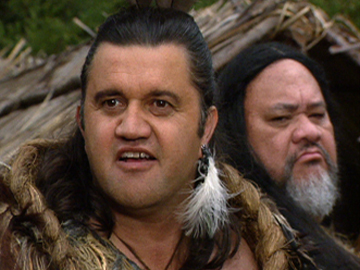 In the first episode, 'Welcome', it’s 1838 and Te Tutu meets a shipload of newly-arrived New Zealand Company settlers. Ngāti Pati elders debate whether or not to eat them. Tama (Dalvanius) wants to, but Te Tutu pushes for the vegetarian option by outlining the threat of Pākehā diseases to Māori private parts. The boys can’t decide but when Tama’s wife arrives everything is ka pai, and the kōrero turns to real estate. The script is by series creator Ray Lillis. 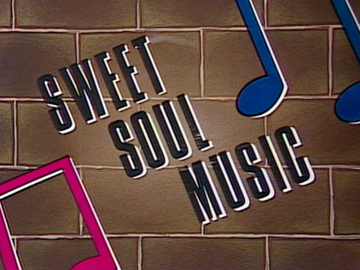 This four-part 1986 series offered a lively musical survey of the history of soul. 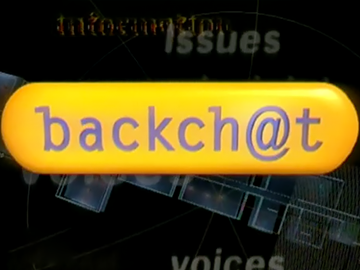 Each episode focussed on a United States city, and its influence on the evolution of the genre. 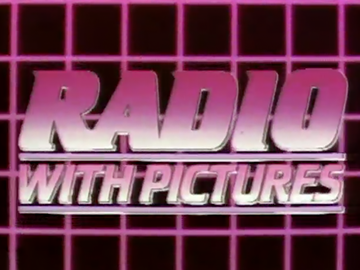 Presented by Dalvanius, the show was built around performances of soul classics by Kiwi performers (Bunny Walters, Peter Morgan, The Yandall Sisters), filmed in a nightclub style setting at Auckland’s Shortland Street Studios. The series writer was Rip It Up editor and future record label owner Murray Cammick (Southside, Wildside).